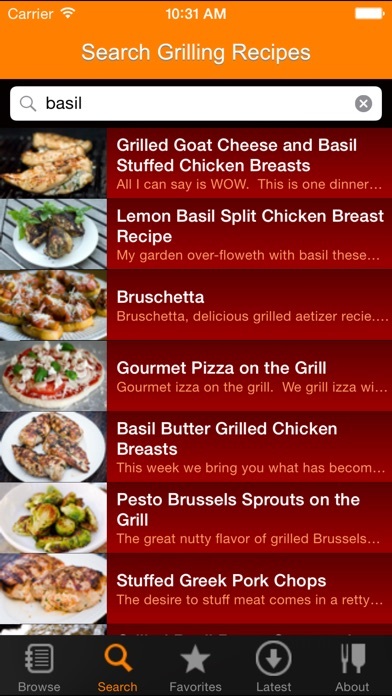 This app has recipes, but they aren’t it’s main draw if you already no cooking and seasoning basics. What this app is great at is providing tips on temperatures and technique. 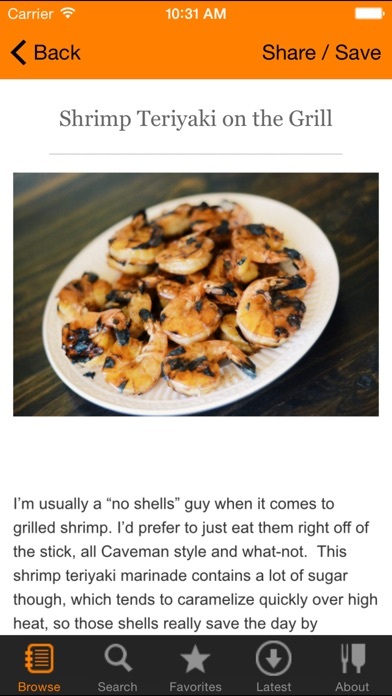 It has made a Grill Master out of me- my husband prefers my steaks, fish and chicken over any restaurant...and we usually eat at spots like Ruth’s Chris, Eddie V’s, Eddie Merlot’s....etc! 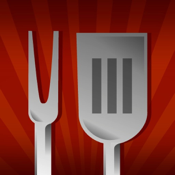 If you haven’t a clue on grilling but know cooking basics you can learn a heck of a lot here. Get you Char on!! I don’t understand the high reviews. 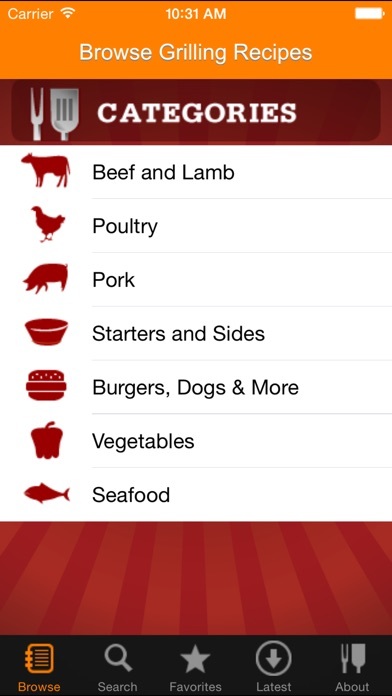 This app contains little to no information regarding recipes and the information it does have is quite vague. The app is also hideous and doesn’t parallel with Apple UI standards. This app would looks like it belongs on an iPhone 4 running iOS 5. 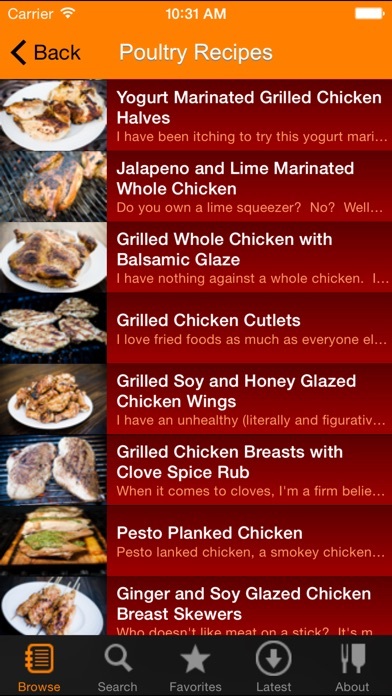 So yeah it’s dated, has an awful UI, contains nearly zero information regarding how to actually grill anything and it hasn’t been updated in almost a year ... and the update from a near ago did nothing to improve the app, they just updated it to get rid of the nag screen saying their app is old. Any and all information contained in this pathetic app can be found with a quick internet search and you’ll get much more helpful and clear information, which this app fails to do in any capacity. This app is a ripoff and you should avoid it like the plague and the developers should be ashamed of themselves. On top of this, it says you get 3 apps, except two of the apps are outdated and don’t work and refer you to the main app, so you end up deleting two of them, which makes this app “suite” seem like a con. It’s a very shady money grab and this app should not be on the App Store.